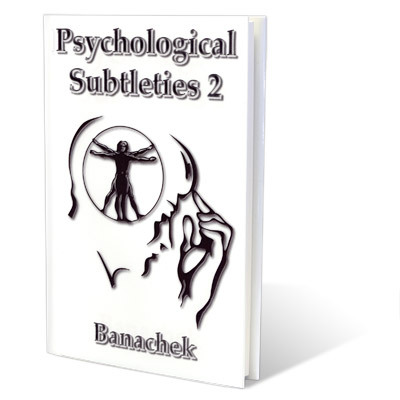 Today, when you order "Psychological Subtleties 2 by Banachek", you'll instantly be emailed a Penguin Magic gift certificate. You can spend it on anything you like at Penguin, just like cash. Just complete your order as normal, and within seconds you'll get an email with your gift certificate. 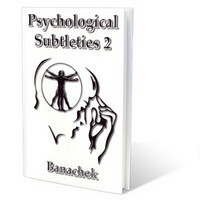 Psychological Subtleties 2 by Banachek (Book) Banachek's highly anticipated follow up to his first higly regarded Psychological Subtleties! Psychological Subtleties remains one of the best selling books in the magic and mentalism community and is considered a basic reference source for any complete library on our art. 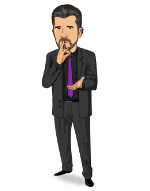 Psychological Subtleties offers ideas, tips and observations of natural human responses that can be inserted into performing situations to make the overall result of an effect much stronger, entertaining and memorable. Several performers incorporated that knowledge into their acts and built whole routines around those clever ideas. Psychological Subtleties 2 picks up where the first book ends. Whereas Psychological Subtleties was not a book of tricks and routines, this book contains complete routines from professionals who understood the value and impact of those ideas in the first book.